There is a number of brands available in the market so a choice of your brands may be influenced by various factors like price, photographic situation and most important your interest in the photography. The two advisable options for the photographers are Nikon and cannon. You can determine your choice depending on the suitability of each one in your hand. Another memorable thing emphasizes you to care of the lighting needs of the images before purchasing any of the brands as Nikon works better in the natural light and the cannon gives best possible shots in indoor shoot and if you see according to the price then the Nikon is costlier as compared to the cannon and if you did not want to spend high then cannon must be your choice. Choose your brand by sorting everything in the mind and by matching each and every factor with your need that will greatly help you a lot. 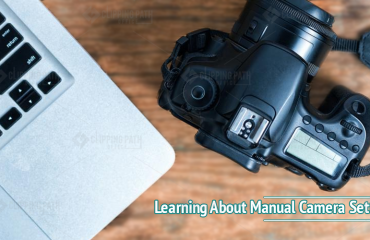 Model of the camera must not be technologically advanced as it will help you to learn the basics of the photography step by step very easily. These cameras are highly user-friendly giving the best advantages to the user. Regarding the model, it is enough to say this that you must go for the camera that has not advanced in its features for ease in the photography in the beginning stage. 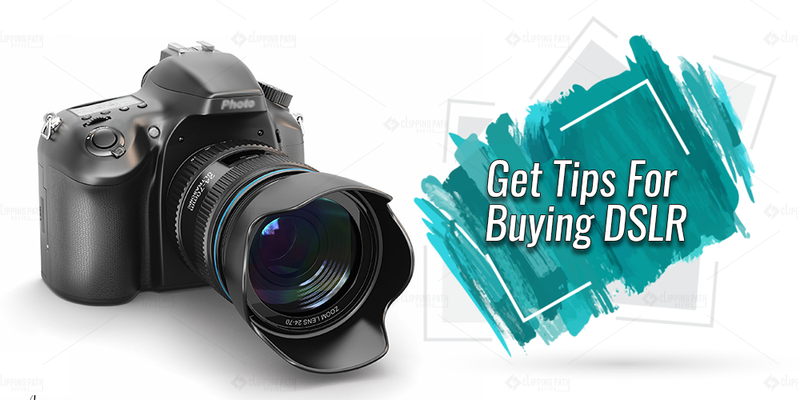 At the initial stage, it is advised to go for the low priced camera as it is the stage of your testing and experimenting and when you go for the costly ones you will purely waste your money. So it is recommendable to price your cameras at the low price point and when your passionate image becomes clear in your mind then you can go for the costly ones according to your budget. You surely cannot go for the expensive and the costly cameras in the beginning when you are not even sure whether to continue the career in the photography or not. So spending high will only look relevant when you are sure that your only passion is photography. This is something to look for. 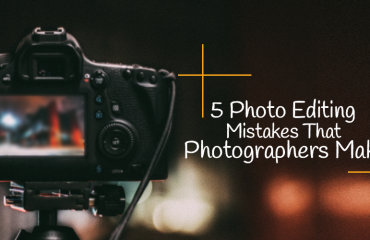 You must have to be careful while choosing the camera against features. These must be according to your requirements. Keep in mind that you must ensure that the camera has the needed to build features that provide the ease and comfort to the photographer at the initial stage. But don’t habitat yourself to always use the features to get that shots, you must know about the manual settings too. Don’t just try to find each and every feature in the camera but give priority to the ones that you need as a photographer. 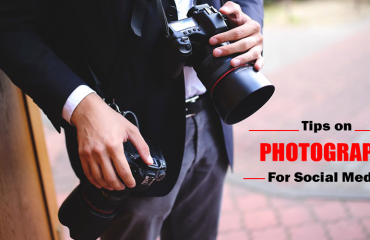 The next and the most important feature that you must rate at are the lenses that also need your due concern when you are going for the purchase of the DSLR. There are numberless lenses available in the market but remember you don’t have to have to complicate your task but instead, you must know your priorities and as a beginner in the photography, the lens kit which is basically of 18mm-55mm must be a suitable choice for you. Keep this thing in mind that you don’t have to rest on the big lenses that are very complex in its working and are difficult for the beginner especially to understand their nature. You really have the advanced skills and the required knowledge to use the highly advanced lenses and if you don’t have that as an amateur then better is to go for the lens kit and with that prefer prime lens as the extra lens for the need of the photography. At the end it is summarised that decision about the camera must be based on your requirements and not upon the other’s suggestions and if you still are confused then take someone’s camera and use it for some time. It will help you to move forward with the decision of buying the new camera. Follow the above-mentioned tips as they will make your decision the best one.